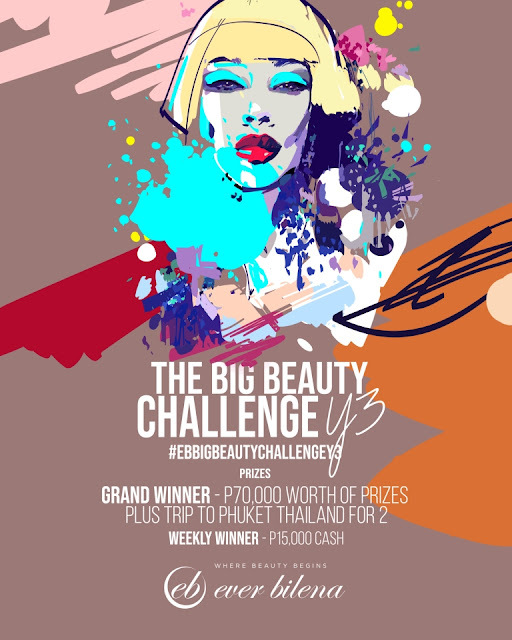 Use your makeup skills to create superb and bold looks following different themes for a chance to win the grand prize in Ever Bilena’s The Big Beauty Challenge ongoing until March 25. The top winner in the weekly make-up tutorial video contest will win a trip for two to Phuket, Thailand, plus P50,000 cash and an additional P20,000 worth of Ever Bilena products. The grand winner will also sign an exclusive contract as a brand ambassador, and shall perform special projects for Ever Bilena.